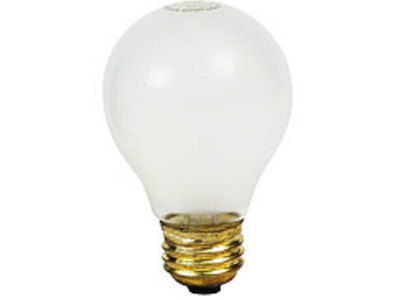 In 1872 Alexander Nikolayevich Lodygin invented an incandescent light bulb. In 1874 he got a patent for his invention. 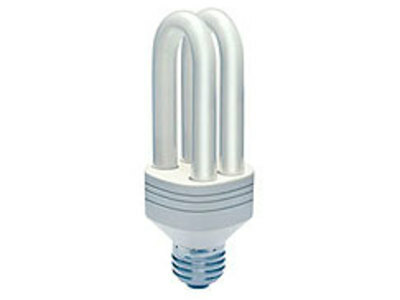 Fluorescent lighting is very energy efficient compared to incandescent technology, but the spectra produced may cause certain colors to appear unnatural. Some claim they may lead to adverse health effects, though that has not been verified. And as with all light sources, over-illumination is possible.